In the South, we absolutely love a good ole fashion southern breakfast with grits, after all it’s the most important meal of the day. Since the weather is cooling down and the days are getting longer, one must start their day with a balanced breakfast. As southerners we don’t always necessarily eat the cleanest, but we do eat some really delicious meals. 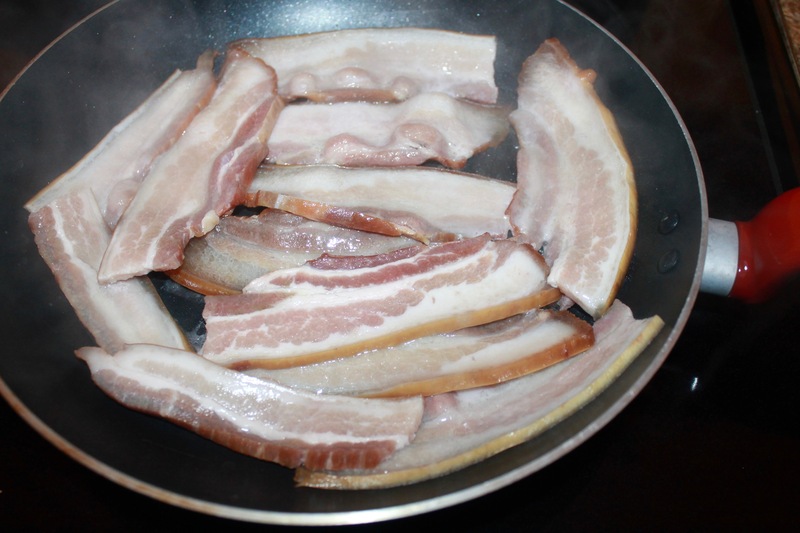 In the post, I have decided to cook a breakfast filled with Southern staples; grits, liver pudding, and delicious, cured bacon. 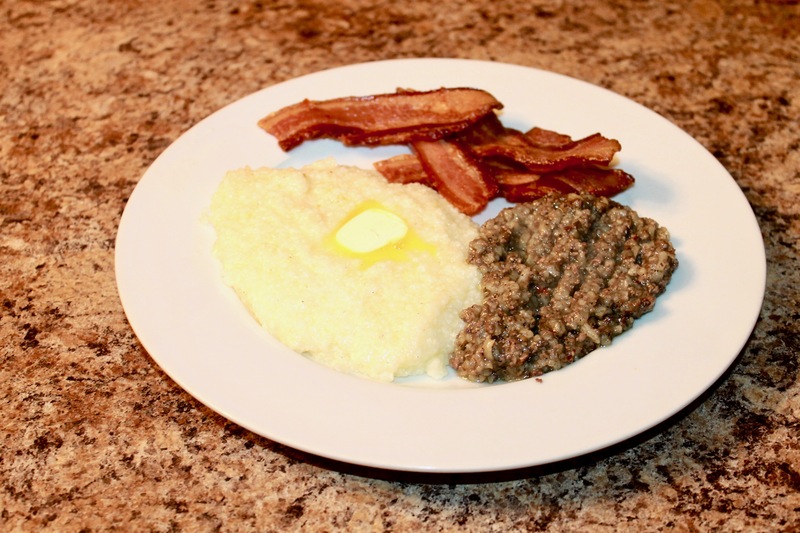 Keep reading for the step- by- step recipe and the finished Southern Breakfast with grits. As always before we begin to cook any meal, we need a list of ingredients. 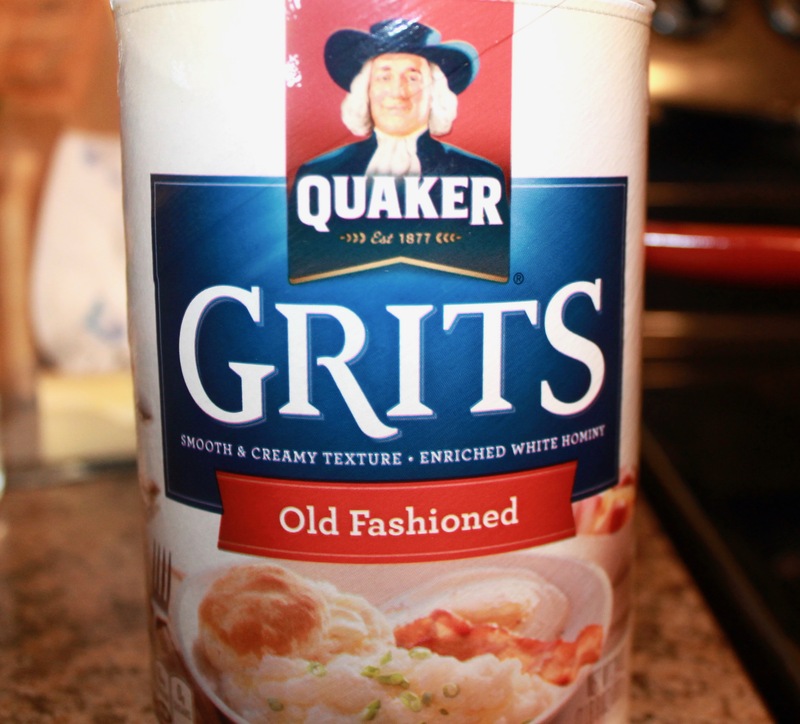 If you aren’t familiar with grits they are the breakfast of Southern Champions…lol! Grits, are derived from typically derived from dent corn. Which means that it’s starchy, and it isn’t as sweet as sweet corn. Dent corn is treated and removed from the hull and becomes a hominy grit. Grits are extremely coarse and the longer you cook them they become smoother and creamier. Always remember that grits are very minimalistic in their preparation, you only need to season them with butter, salt, and pepper. NOT SUGAR , if you eat sugar in your grits that’s a cardinal Southern sin and you should probably just eat Cream of Wheat. 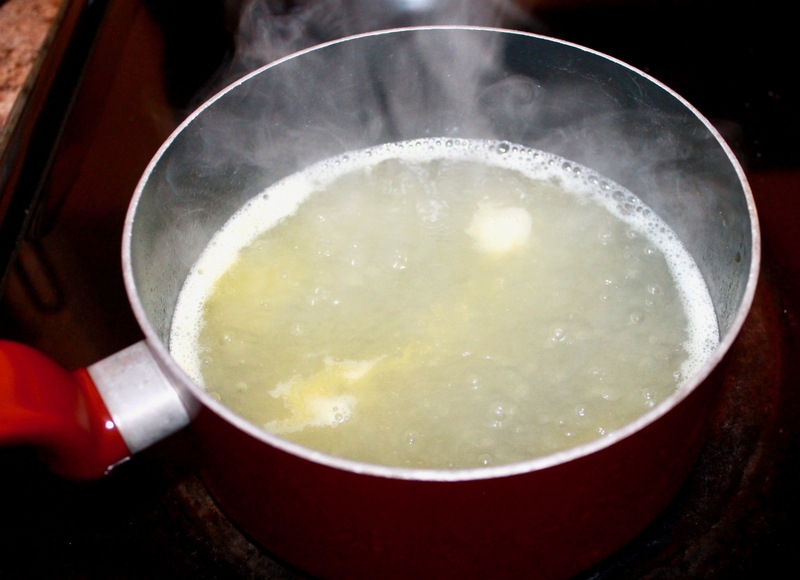 The first step in cooking grits, is boiling water and adding butter. 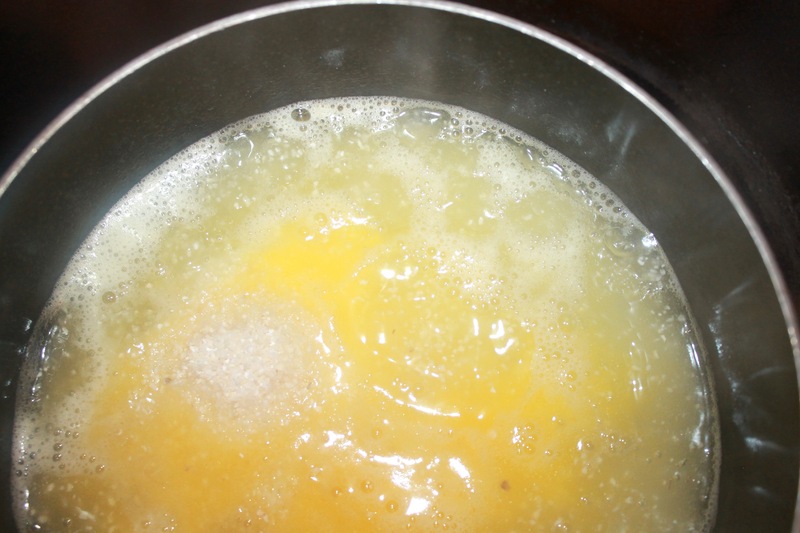 There is a not a set amount of butter that is used, but usually a stick and half of will be enough. It generally just depends on the amount of grits that you’re cooking. How long does it take for Grits to cook? It typically does not take grits very long to cook, they will cook for about 15-20 minutes or so. Remember that as your grits are cooking, you need to stir them briskly. 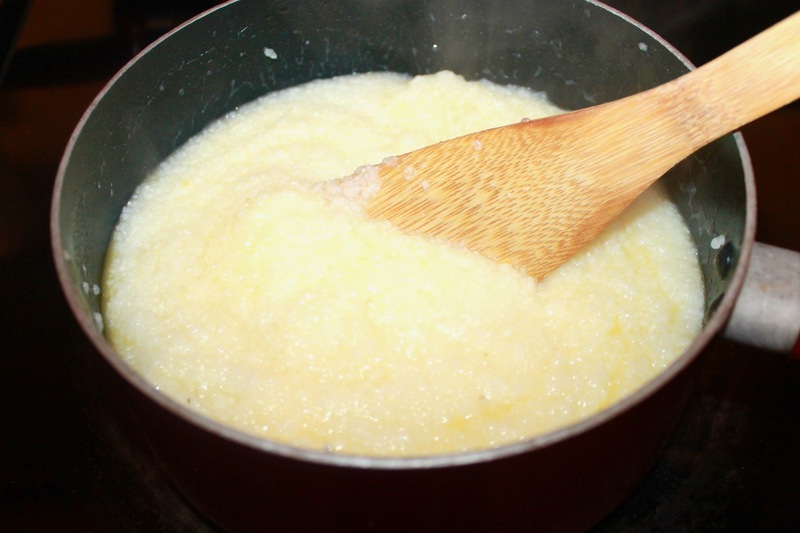 You will want to stir your grits until they come to a thickened consistency. The thicker the grit the better, your grits are almost done. 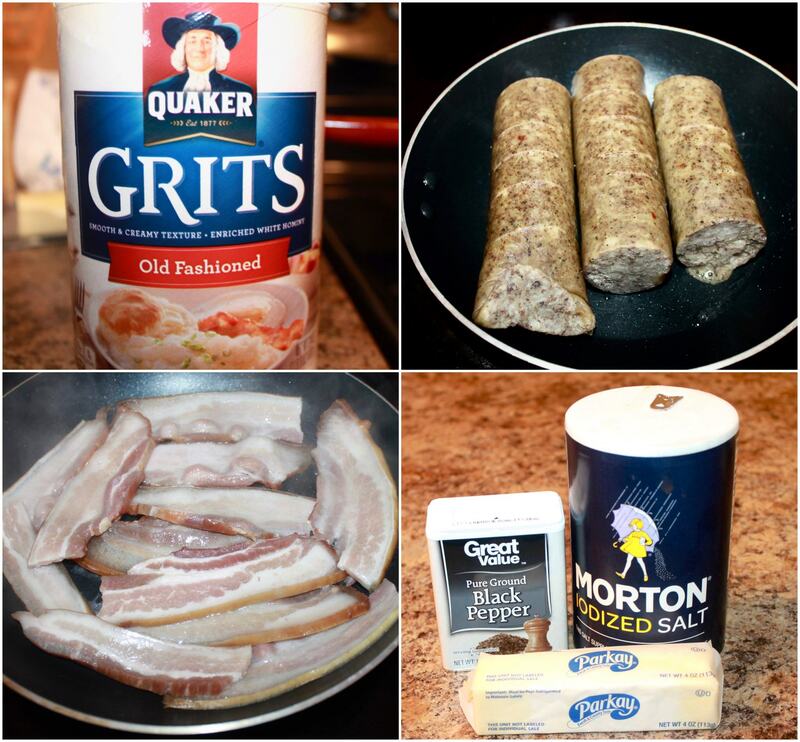 You can cook your grits on low and began to prepare your liver pudding. What on Earth is Liver Pudding? Liver pudding is a quintessential southern staple, it’s not necessarily an acquired taste either you like it or you don’t. 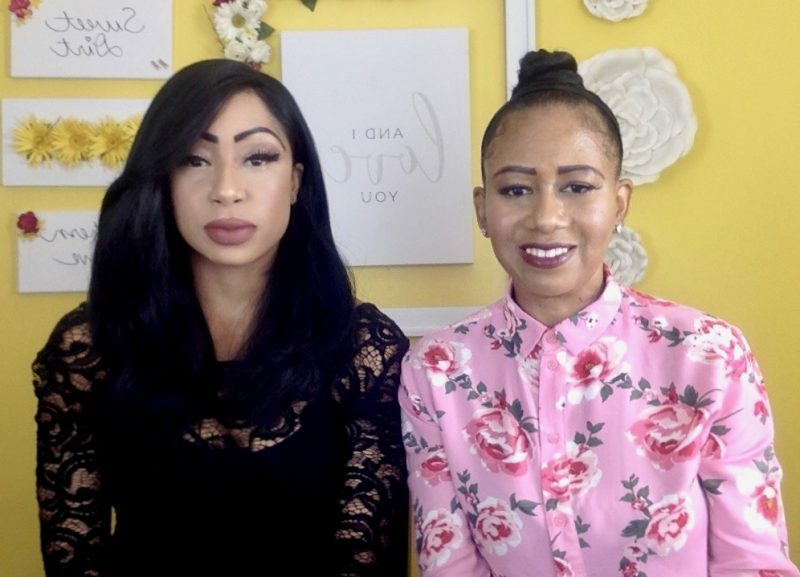 My husband and I enjoy liver pudding, but Jennifer won’t even touch it or try it. 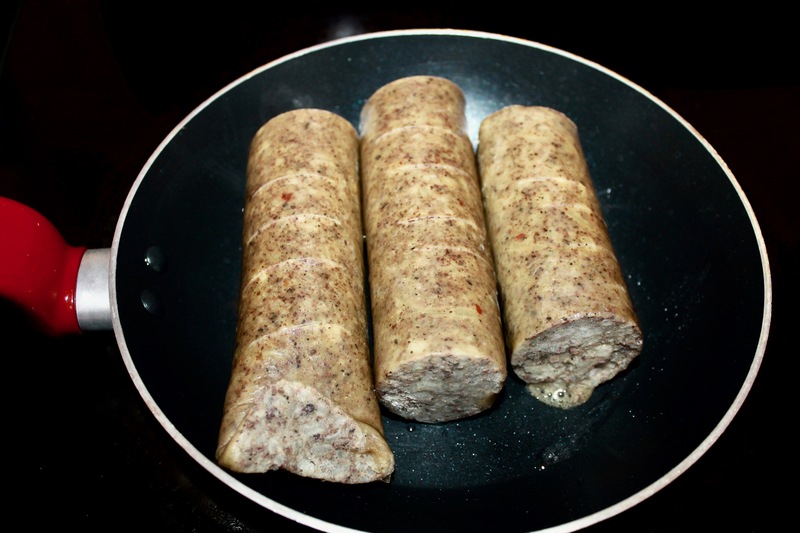 Liver pudding, is 96 % fat-free, it contains pork broth, pork liver, salt, spices, corn and wheat meal. 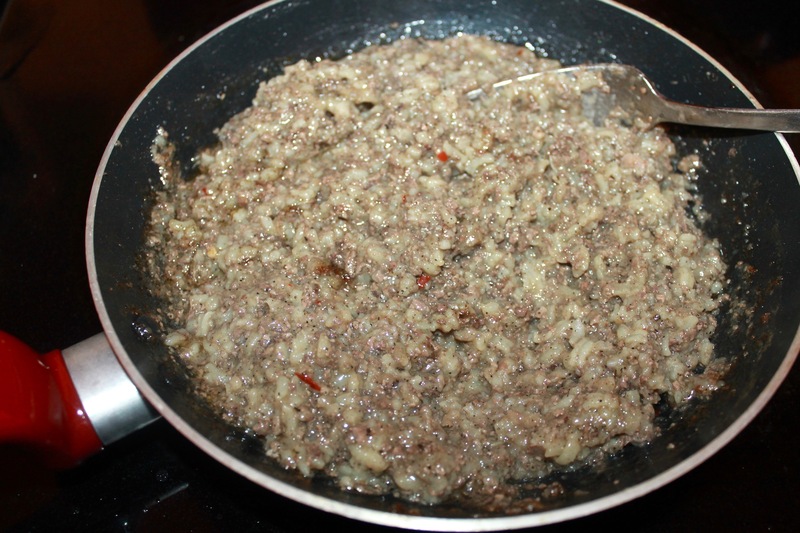 Liver pudding is very easy to cook, you don’t have to do a lot to it. You just add about a teaspoon of oil to your pan, and allow your liver pudding to cook until it begins to come out of the casing. 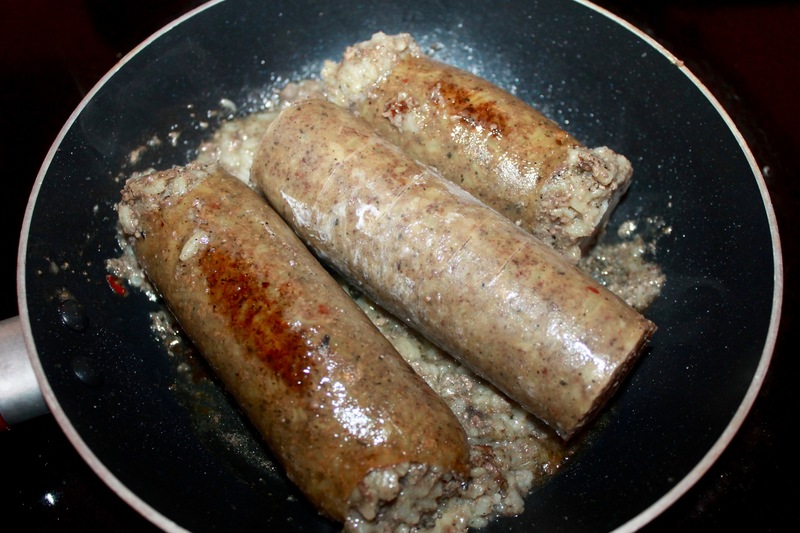 Once your liver pudding is completely out of the casing, it is ready to serve. 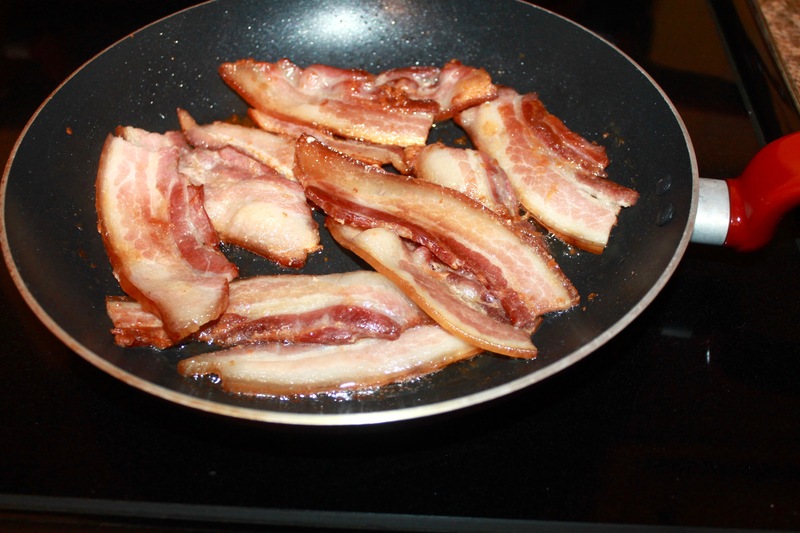 The bacon speaks for itself…it’s Bacon People YUM! Here is your good ole southern breakfast, feel free to add orange juice, coffee, and if you’re really Southern have some sweet tea. 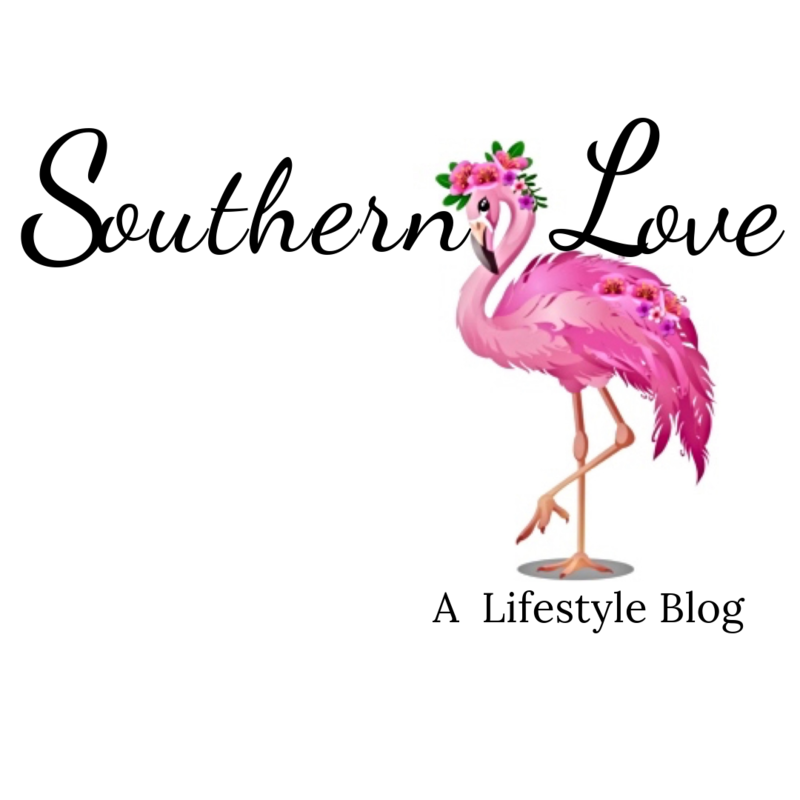 I hope y’all enjoyed this post, and perhaps if you never had grits you’ll give them a chance. As always feel free to let me know what you think in the comments section. I’ve never had grits but ive been told the texture is similar to farina (which i love). I think if im going to have them for the first time, its going to be theses. Looks so good! Wow, I don’t normally like grits but this looks and sounds delicious!